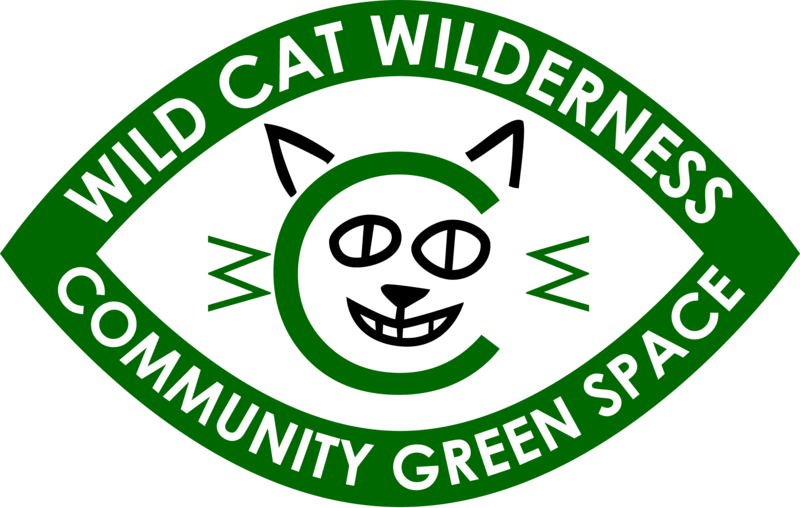 As someone who has volunteered or attended an event or activity at the The Wild Cat Wilderness we want to find out a bit more about what you think about your community project and a bit more about you. This will help us plan for the future and feedback to our funders. As part of this evaluation, we are asking you to complete this questionnaire and may also follow up with you again. Your answers will help us understand the benefits people experience from coming to the Wild Cat Wilderness so we can help more people to take part in future. Taking part is voluntary and you do not have to answer the questions if you do not want to. We also ask about your mental and physical health so we can find out a bit more about the health of our community and see if coming to the Wilderness can help make a difference. If you can’t answer a question just leave it and go onto the next question but any quotes you can give us would be great and we won't use your personal details. If you would like to take part in the draw to win a free personalised 2 hour activity for you, your family and friends (x10 max) at the Wilderness then fill in your email address at the end. You could maybe have a wild birthday party, BBQ, your own workshop or bushcraft session. Closing date for the draw is the 11th August. Best of luck.